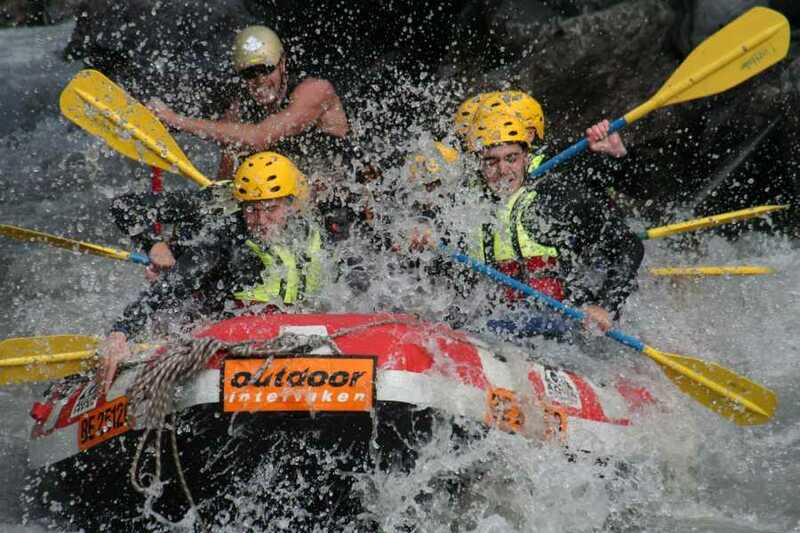 Get the most out of your stay in Interlaken. 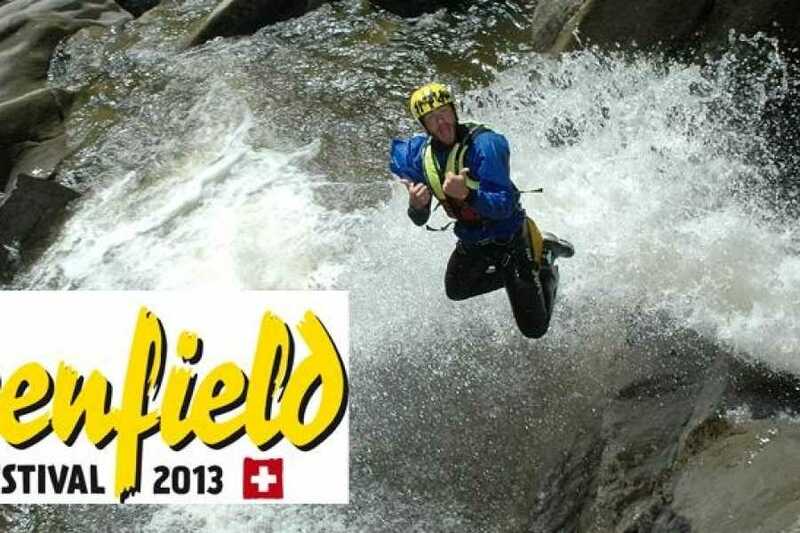 Combine your visit to the Greenfield Festival with an action packed weekend in europes adventure sports mecca. Please contact us after your booking to arrange the activities and to send you the festival ticket. Package in co-operation with Greenfield Festival AG.